Learn what being a servant really means, what it produces, and what it requires. Being a godly husband or wife requires two foundational attitudes. Pastor Waggoner helps us understand how to get there. We learn which two spiritual goals are so important for fathers to accomplish with their children. In addition, what can all of us learn about attitudes and influence? What can we do as we grow older to ensure we are a blessing to others and a testimony of finishing well? Is it time for an attitude adjustment? 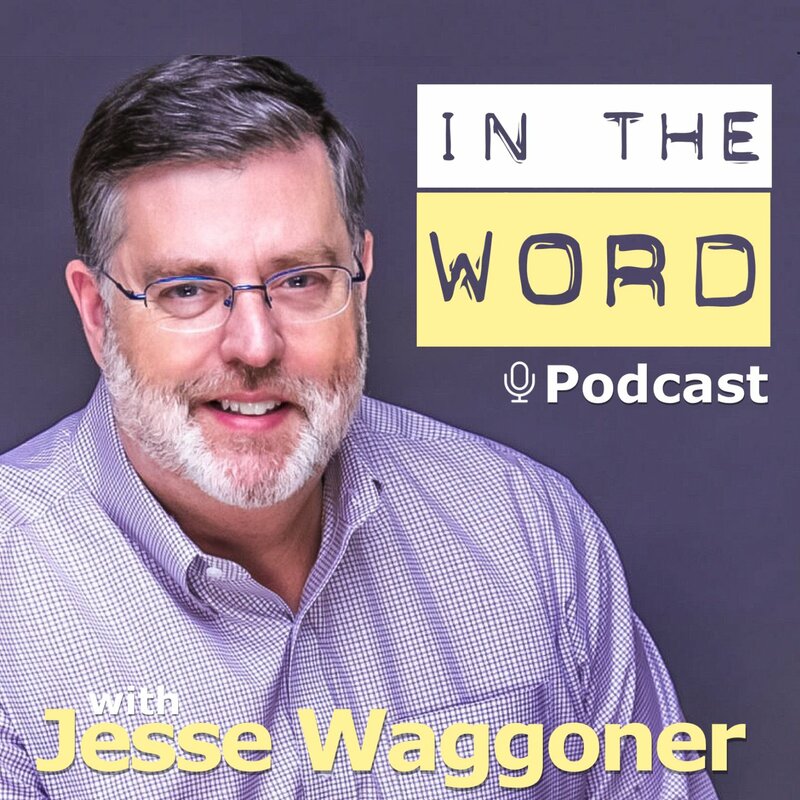 Pastor Waggoner teaches that attitude is everything when it comes to parenting AND in being parented (young or old). He shares what the Bible says on this subject and what we need to do. Pastor Waggoner leads us through what we need to do in order to be God’s Best Mom (or whatever role you are in life). There is one key ingredient that will make all the difference. 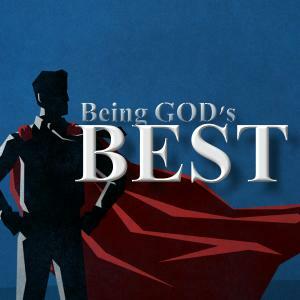 We begin a new study series in which we learn how to be God’s best in whatever role we have in this life. We start with a simple yet sometimes difficult role of being a good neighbor….